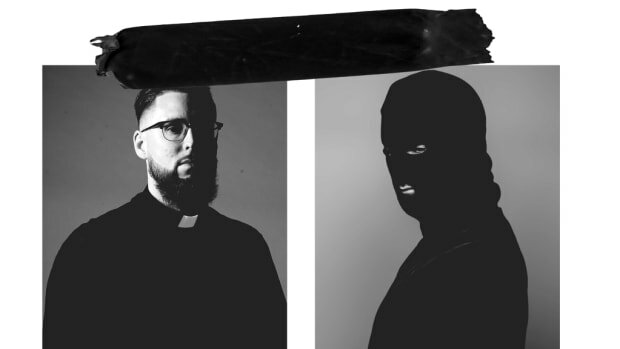 Tchami x Malaa Have Released Collaborative EP, "No Redemption"
The famous House producers have released their 5 track EP that is sure to leave their respective fanbases wanting more. Fans of Tchami and Malaa rejoice! After completing their "No Redemption" tour and Ultra appearance in North America, the popular house duo have released their collaborative EP. The 5 track EP, which also shares the same name as their successful tour, displays all of the traits that makes the duo highly acclaimed producers in the world of House music. 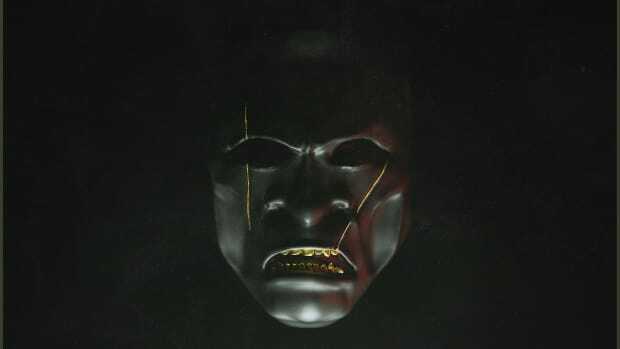 Although the EP saw its official release on April 4th, the duo released a few of the tracks, along with a remix pack from their tour in an effort to promote the collaborative EP. If you missed the duo on their first run through the US, you might have a second chance to catch them! They will be playing a string of dates throughout the country starting May 4th at the Bill Graham civic center in San Francisco and concluding on June 8th at the Spring Awakening Music Festival in Chicago. 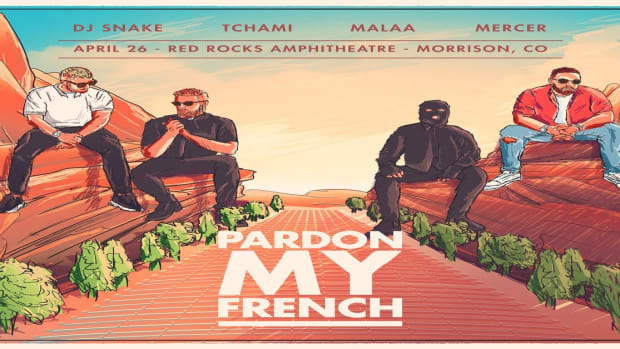 Other dates on their upcoming North American run include a headlining show at Red Rocks on May 11 and an appearance at EDC Las Vegas on May 20th. 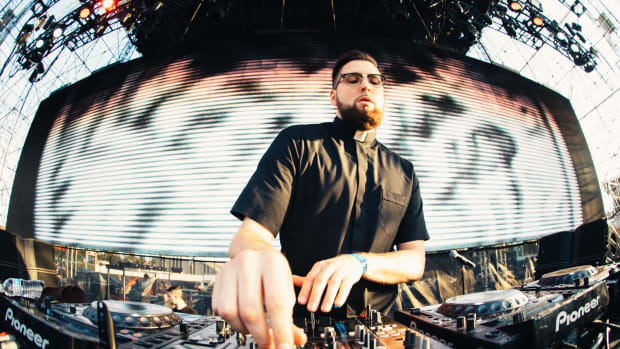 "No Redemption" is out now on Tchami&apos;s record label, Confession. The EP can also be listened to in its entirety below. Fans, what do you guys think of the "No Redemption" EP? 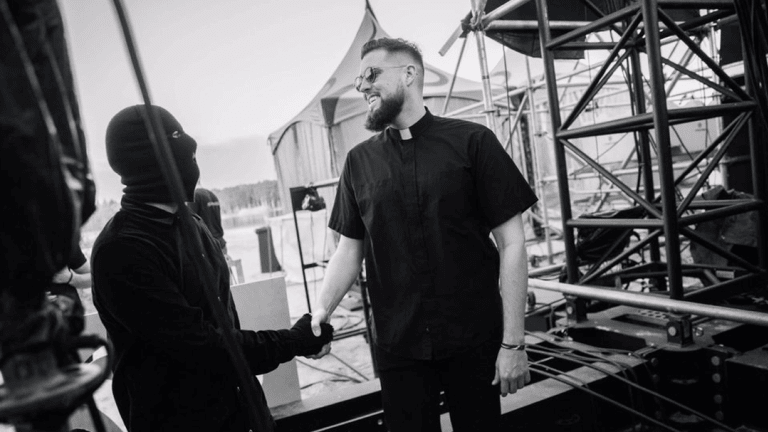 Are you hoping for future collaborations between Tchami and Malaa? Word of Mouth: Tchami and Malaa Drop Collaborative EP, SLANDER Teams up With WAVEDASH, and more! The French producer's first house track of the year is hard to kick. 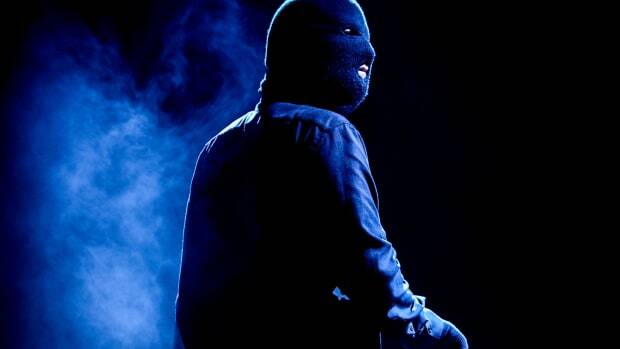 Malaa Releases 23rd Installment of Mix Series "Who Is Malaa?" If you thought Tchami was only good for future house, G house and bass house then think again.